Stay informed with the latest news and specials from our heating and air conditioning company by signing up for Mobley Heating And Air's online newsletter using the form below. The protection of your privacy is important to us at Mobley Heating And Air, so rest assured that the personal information you provide us with will not be disclosed to other parties and will be used solely for the purpose of bringing you the best service possible. 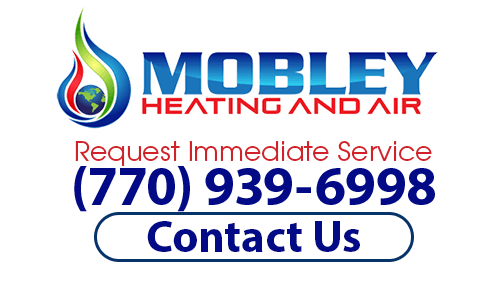 If you are interested in scheduling service with our heating and air conditioning company, please call (770) 939-6998 or complete our online request form.